Hi I’m Jonesie, and welcome to, To Live & Date in LA! 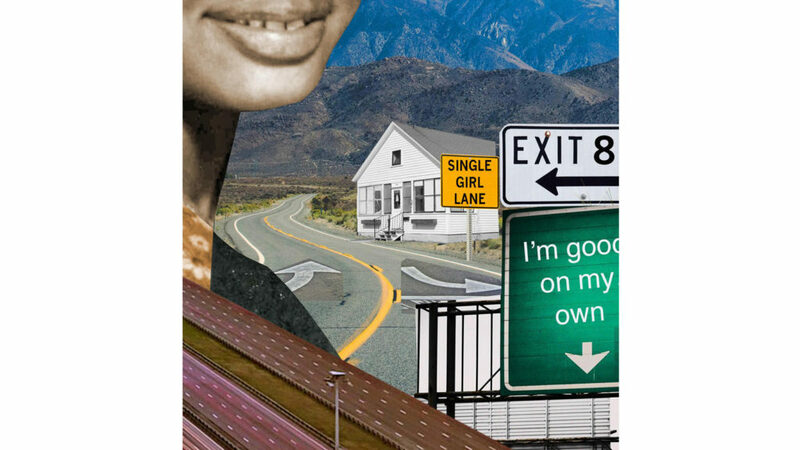 The all truth no filter adventures of a single, 30-something actor and writer navigating my way through the Los Angeles dating and entertainment scene. 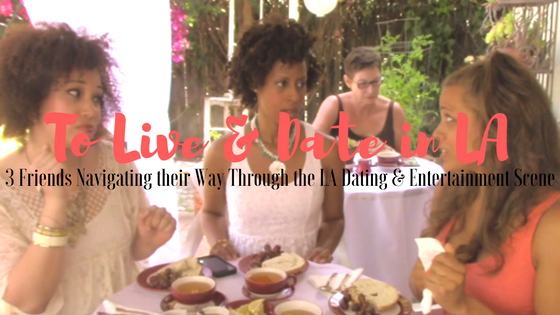 From awkward dates, bad auditions and everything in-between! Click Here To Get To Know Jonesie! 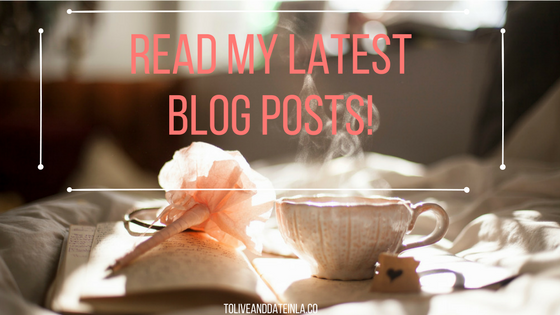 Click Here To Read My Blog Posts! 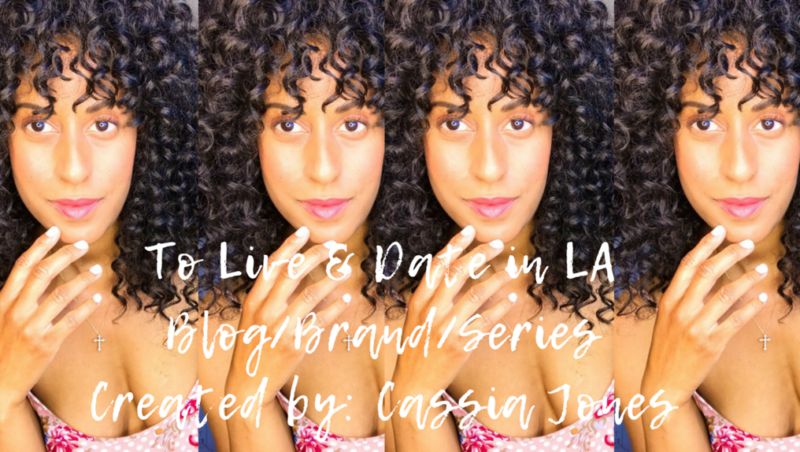 Click Here to Watch To Live & Date in LA! 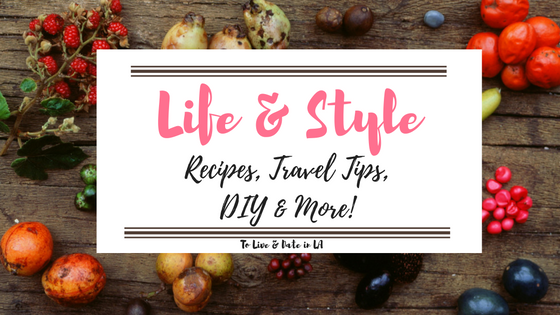 Click Here for Life & Style! 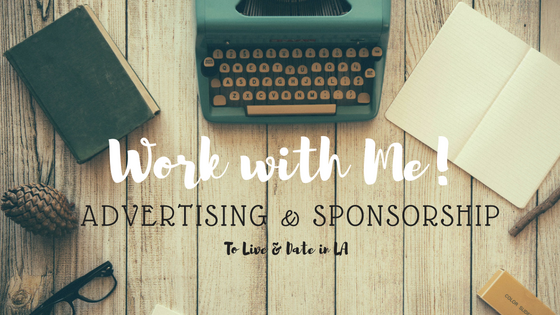 Click Here for Advertising & Sponsorship Opportunities!